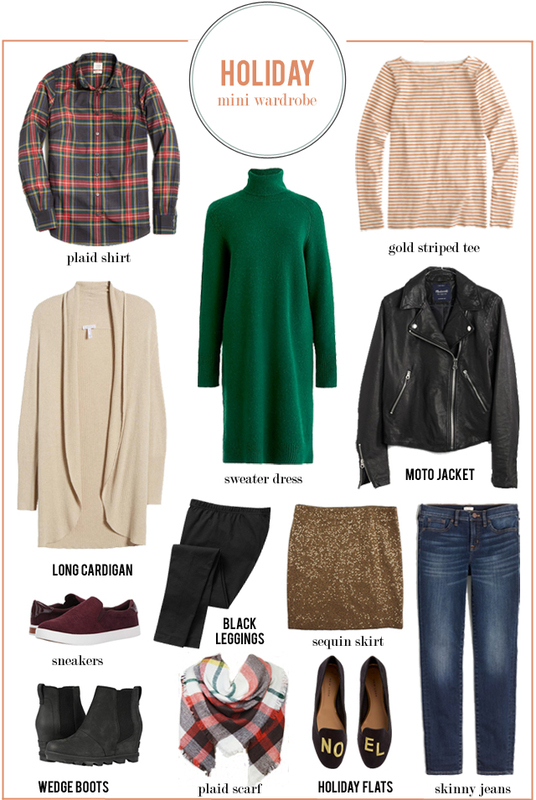 Welcome to another edition of the Friday Features, where we showcase some of our faves from our weekly link ups! 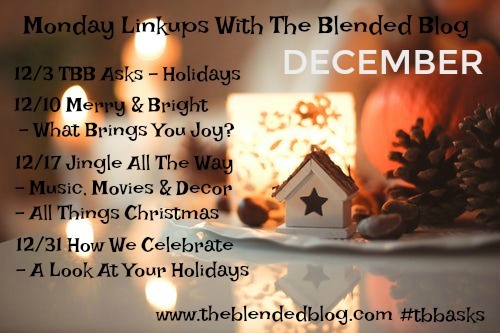 Join in on the fun and link up your Fridays posts with us too!! 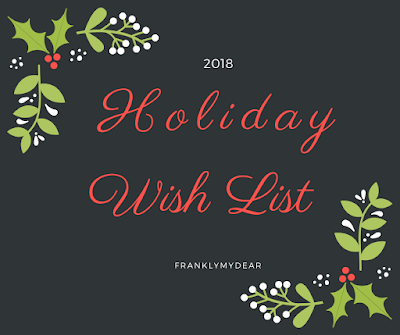 Speaking of FUN how much fun was Monday's Wish List Link up? 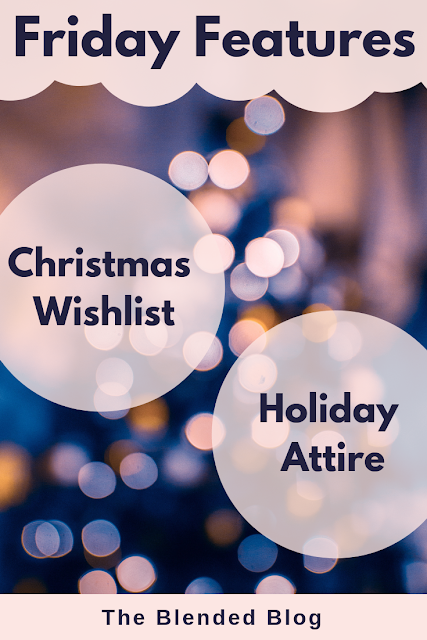 There were so many awesome things you gals are wishing for this year! There were great holiday looks, books and accessories shared! Michael from Frankly My Dear included great items on her list. I am in desperate need of makeup brushes too! That's why I loved this! I saw saw many great things that I wanted and was reminded of the things I actually need. Also...am I late to the Teddy Bear jacket trend?? I really loved the way Toronto SAM fashioned her list, too. So much so that I modeled my own after it. 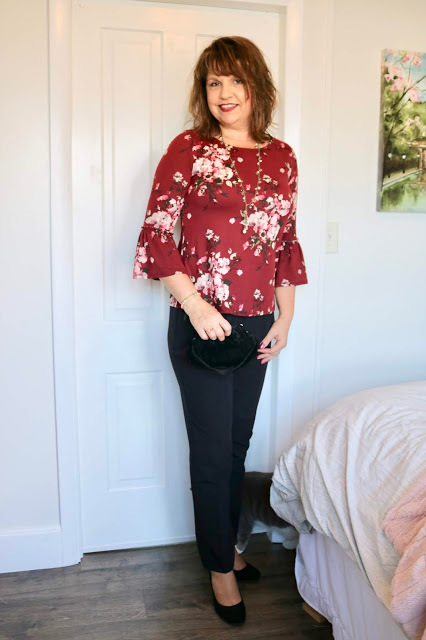 Our Wednesday Link up showcased Holiday Looks! And, ya'll sure going to look smashing for your holiday festivities!! How perfect is Anne In Residence's Mini Holiday wardrobe? Mixes the fancy and the festive, casual and cute!! What a great idea!! I really loved Amy's look, too! She thought it was causal but I thought she dressed it up with her great accessories. Her jewels, purse and even her lipstick!! Looking great for the Holidays Amy! 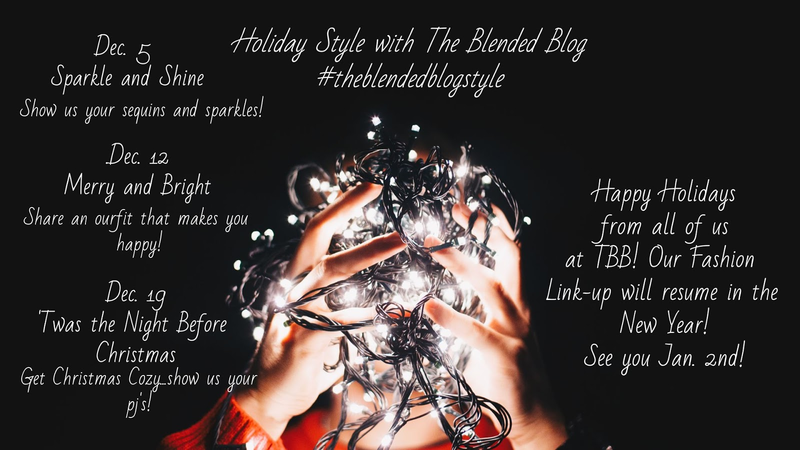 Definitely go give these blogs a look! And get ready for a busy December here on TBB. 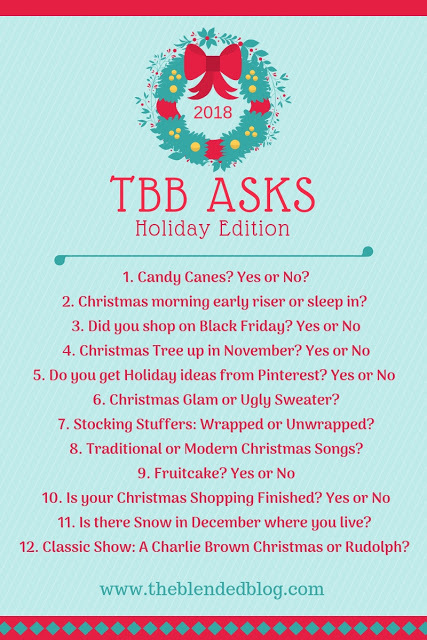 It all kicks of with TBB Asks on Monday!! Grab your planners and jot these fun fashion topics down so your ready to link up your posts with us on Wednesdays all month long! And as always, we're here every Friday Linking up your features and faves!